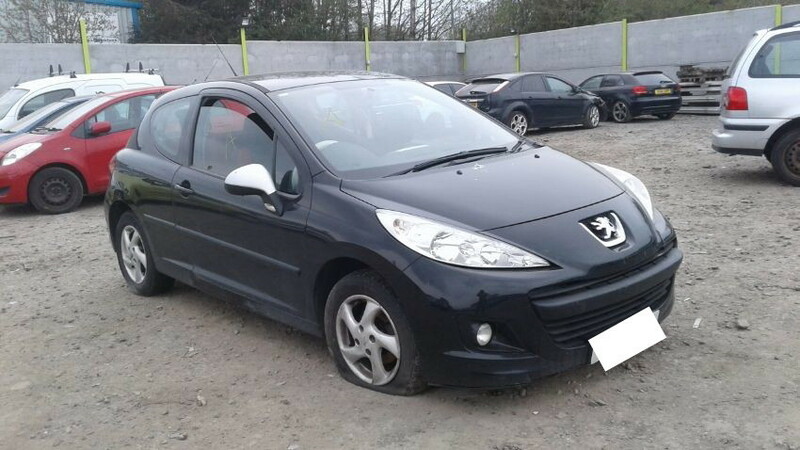 In a nutshell, RAW2K is the UK’s leading car auction website for Peugeot vehicles. 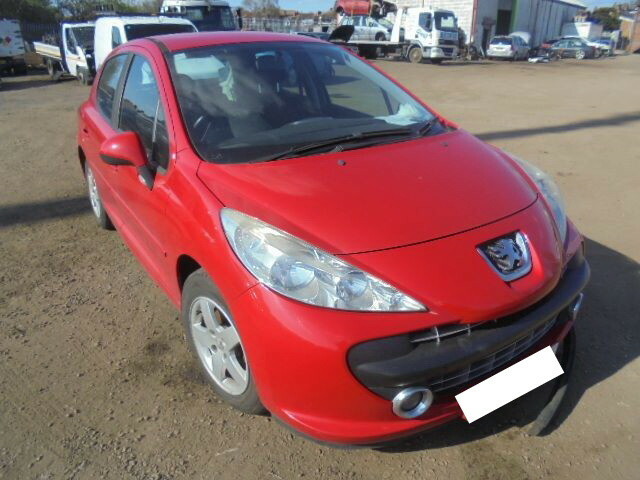 If you’re looking for the fastest, easiest, cheapest way to get a Peugeot, then you’re in exactly the right place. 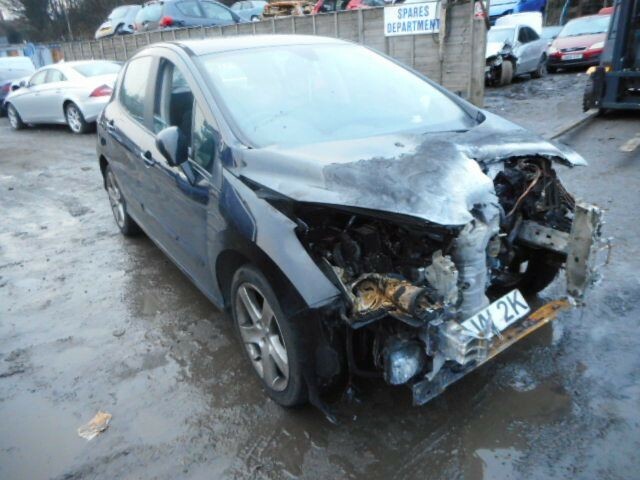 You can register today and start bidding immediately on our extensive range of used, salvage and seized Ford vehicles in our online car auctions. 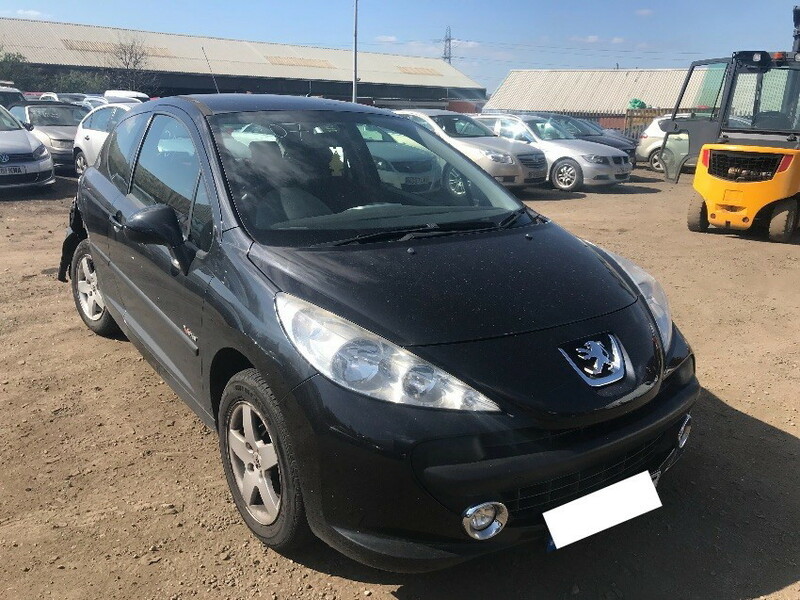 There’s no shortage of makes and models to choose from, from instantly recognisable family cars such as the Peugeot 206 all the way up to minivans and light commercial vehicles like the Peugeot Partner. 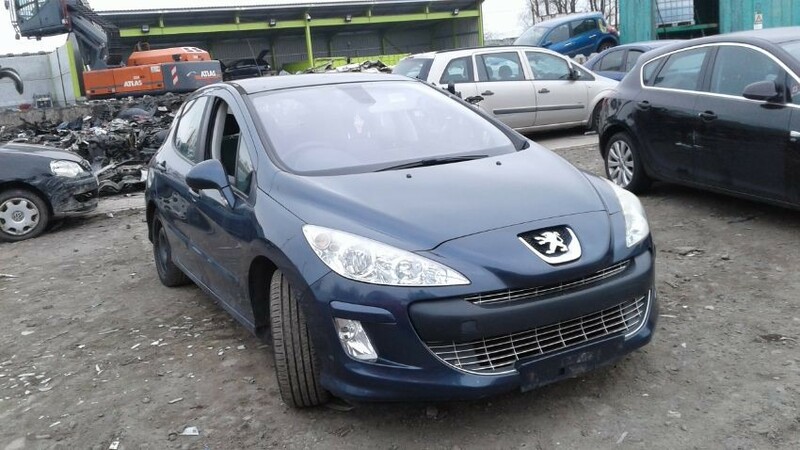 How do RAW2K’s online Peugeot car auctions work? It’s simple – all you need to do is search, sign up, and start bidding! Our registration process has been designed to be as quick and easy as possible, so you’re not spending ages filling out any lengthy forms. 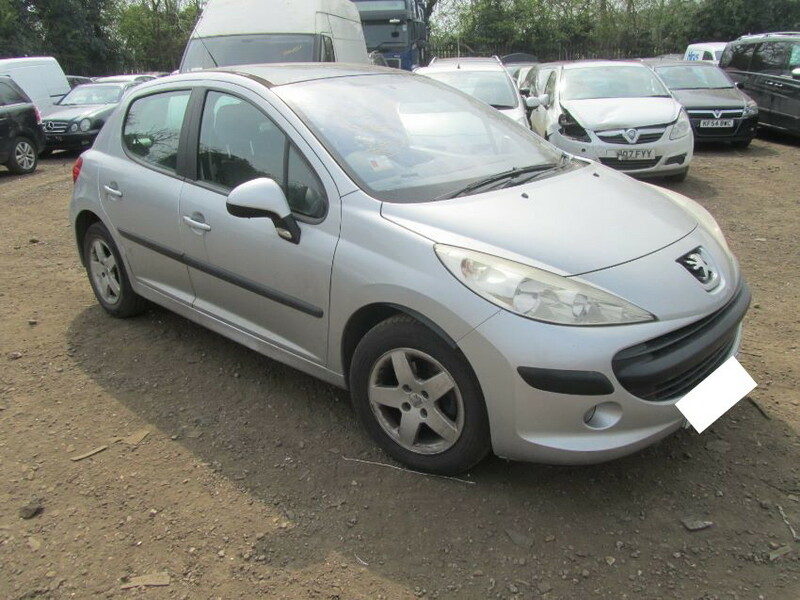 Once you’ve found the used Peugeot you like the look of, we just need a few details from you before you can place your bid, whether it’s on that model or another amongst our huge range of salvage or lightly damaged Peugeot cars. 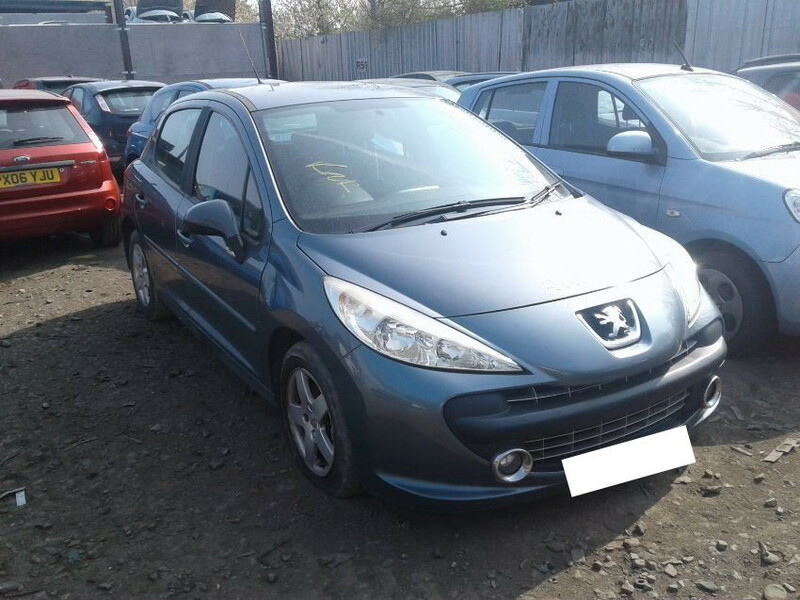 As well as keeping our sign-up process simple, we’ve also made sure that our Peugeot car auction listings are as easy as possible to understand. Each vehicle is listed with a handy specification guide below, so that you can get all the key information at a glance. For example, you’ll be able to instantly find out whether or not it’s got keys, or whether it’s still in a driveable condition. 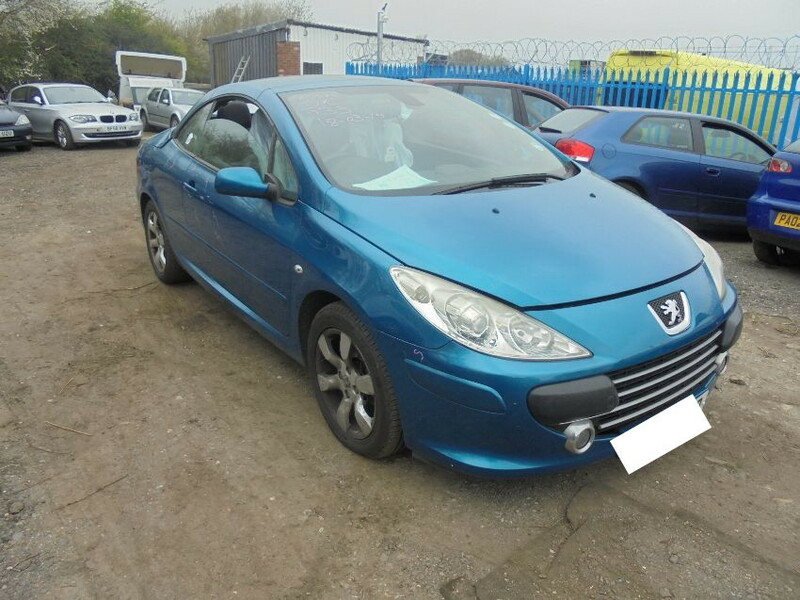 Essentially, it’s a catch-all term that refers to any salvage, seized or used car that’s sold at auction. 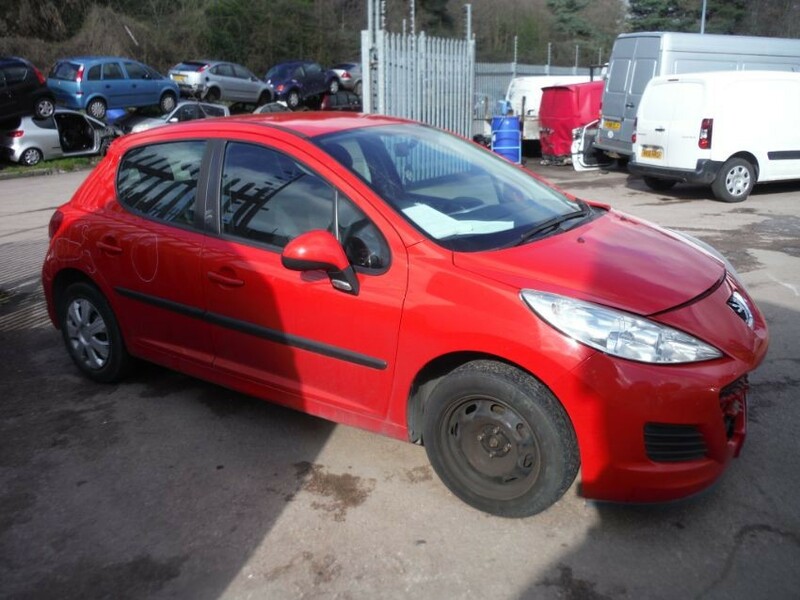 Here at RAW2K, many of our used cars are still in a perfectly driveable condition. 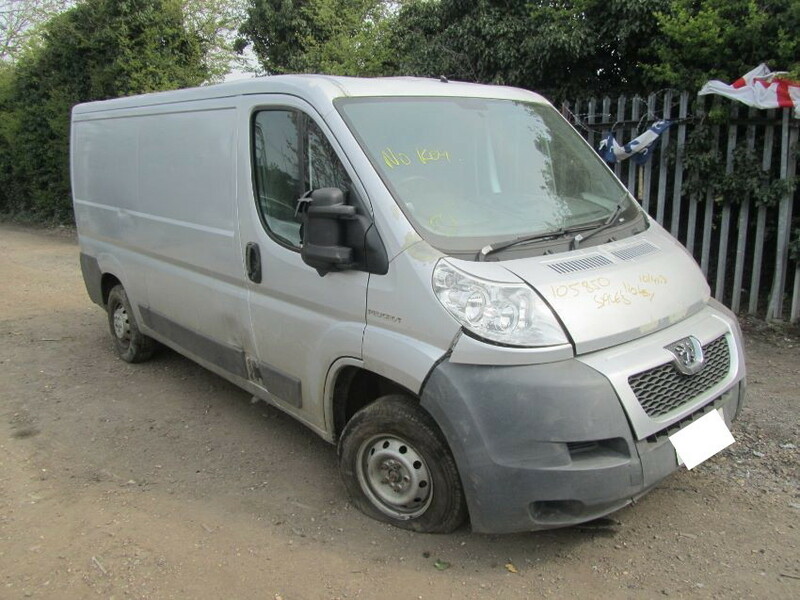 Meanwhile, salvage or seized vehicles are marginally more likely to have been involved in accidents, and are sold with slight to moderate damage. 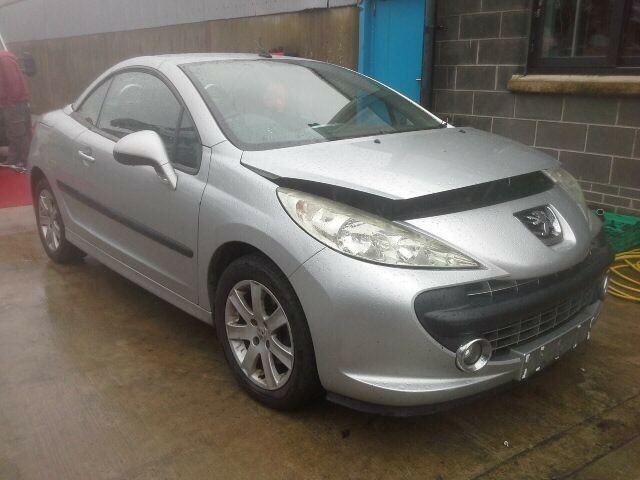 Even if they’re not in any condition to be driven, many of our customers still find these cars useful as a source of spare parts. 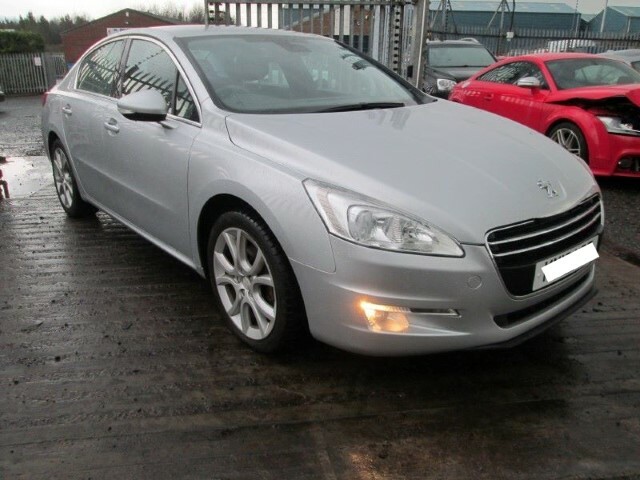 How much can I save with online car auctions? 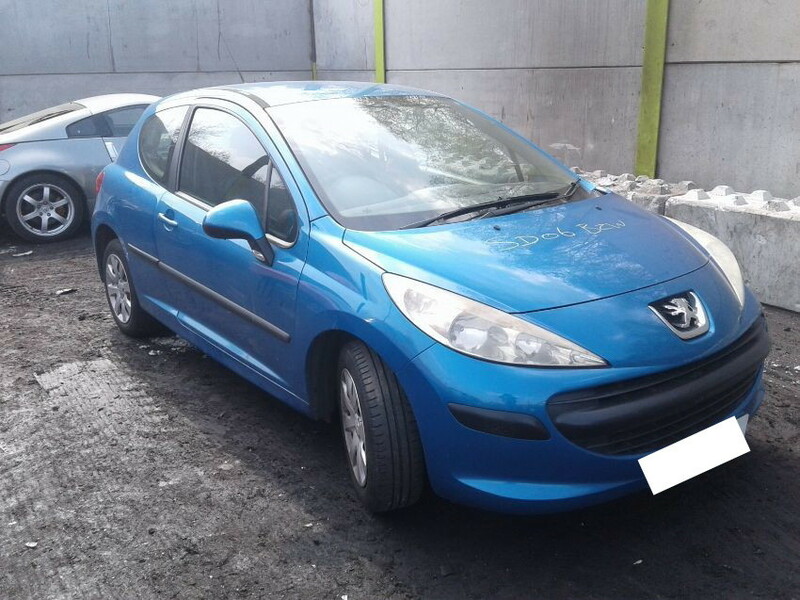 Can anyone buy a car in an online car auction? Yes – with only a few exceptions! 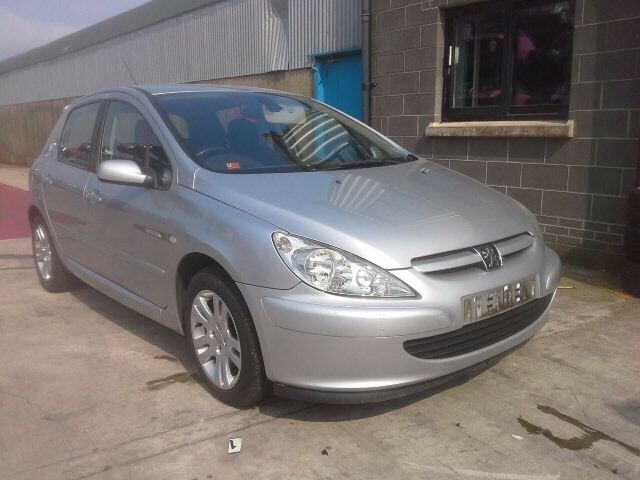 Online car auctions are far less strict about their buyers than physical auction houses are. 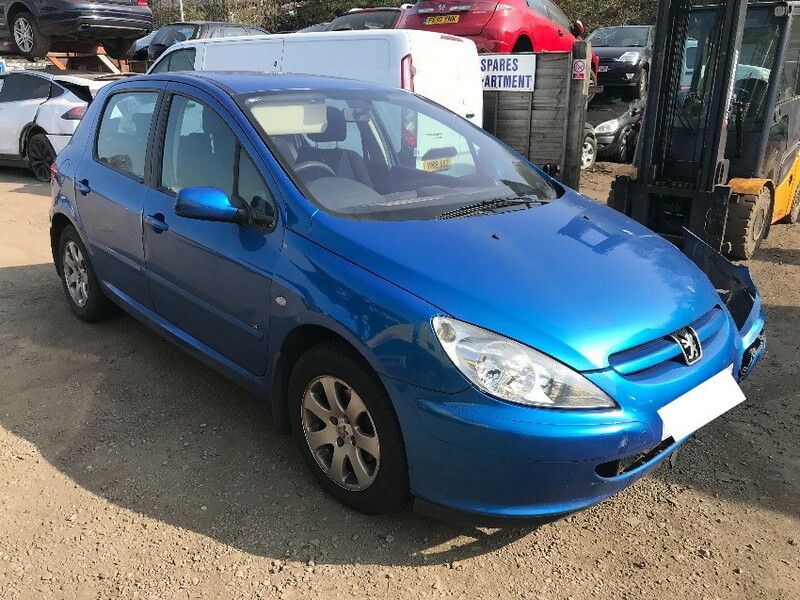 Many of the most prestigious auction houses will only work with registered car dealers, whereas our online car auctions are also open to mechanics, hobbyists, and those just looking to pick up their next motor to get them through their commute.